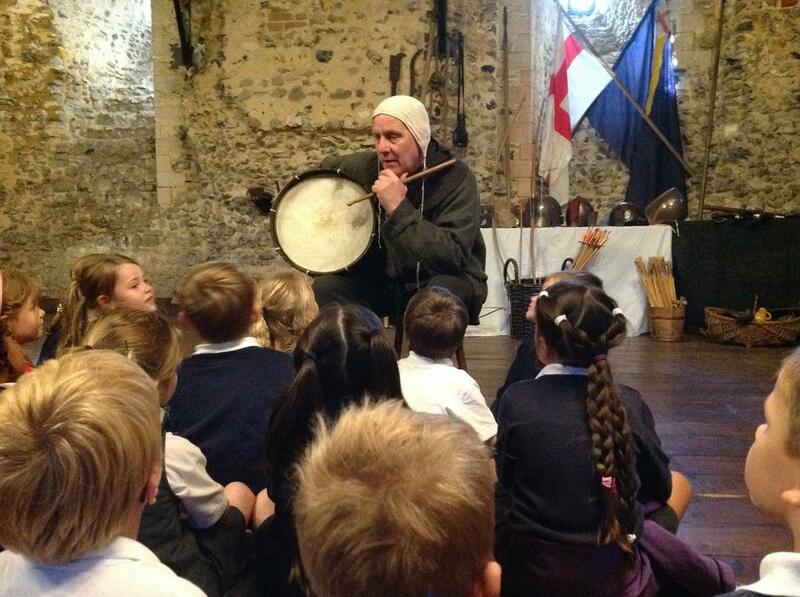 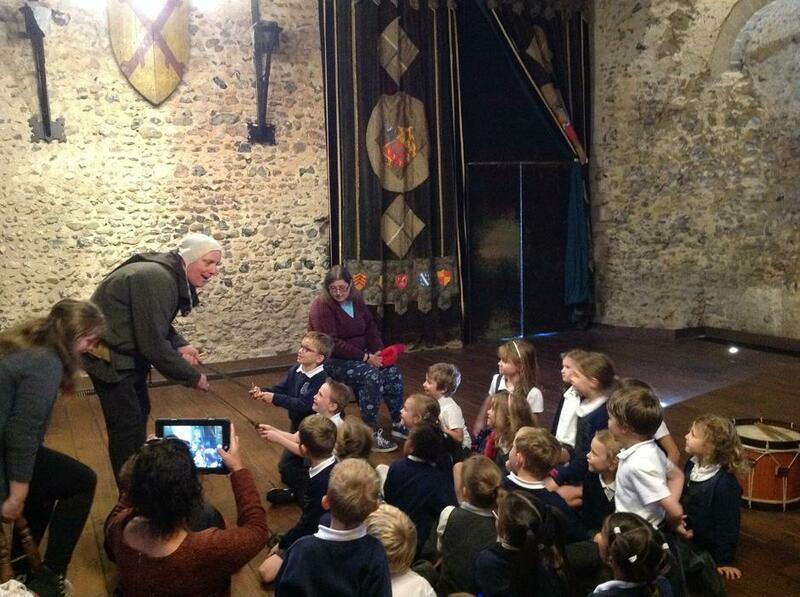 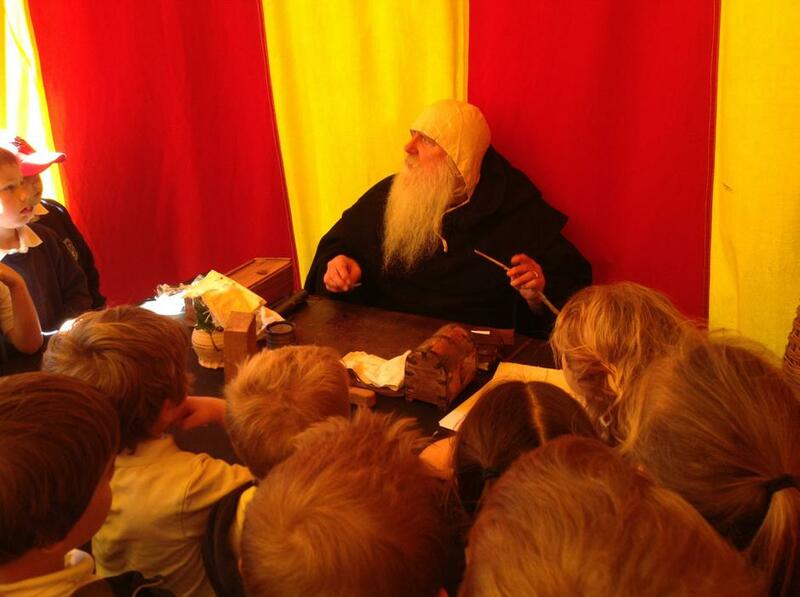 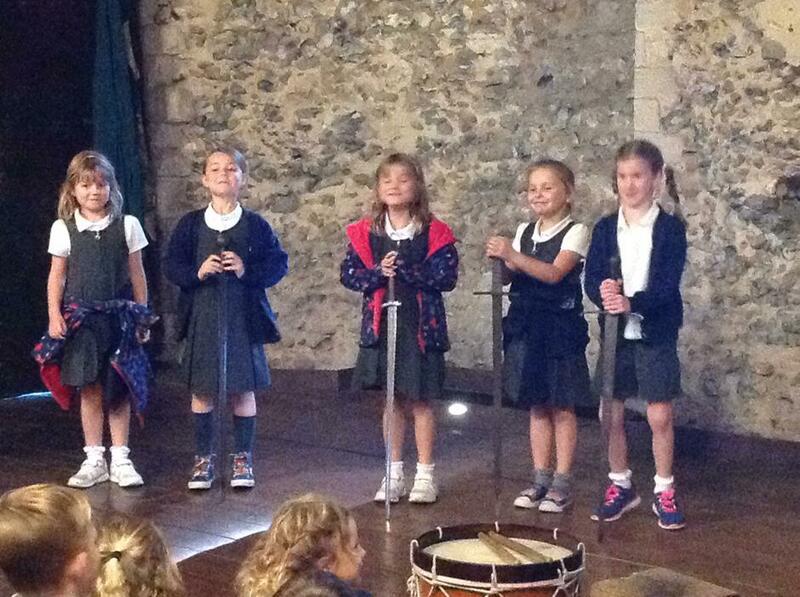 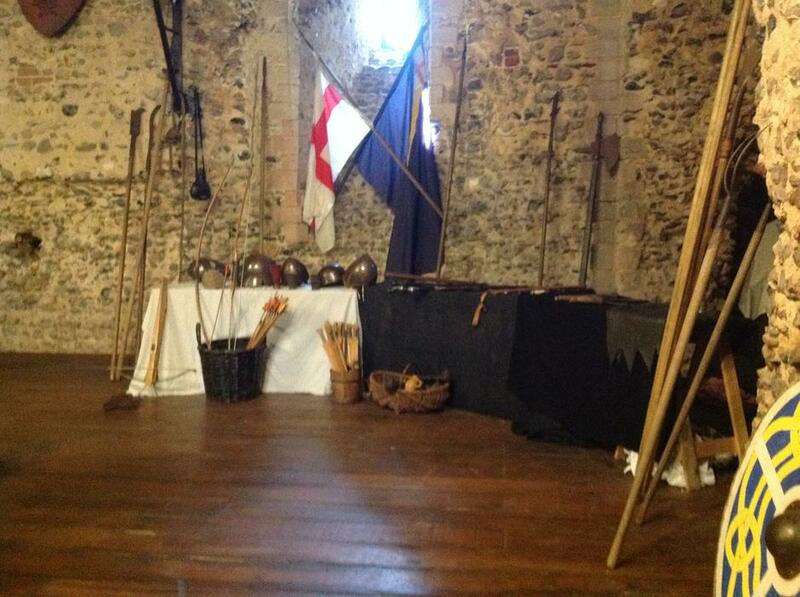 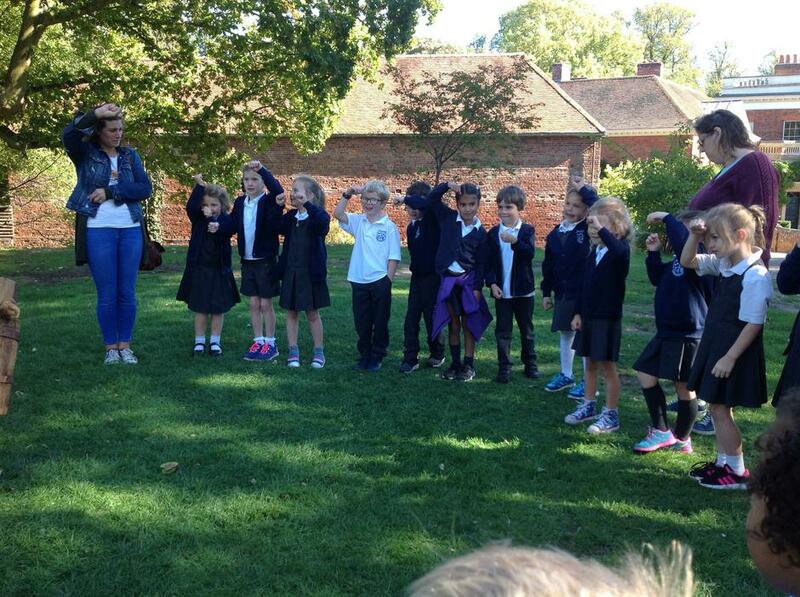 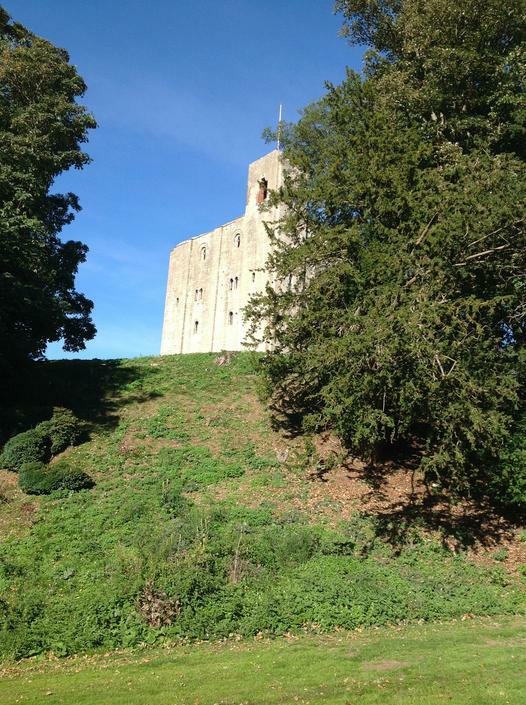 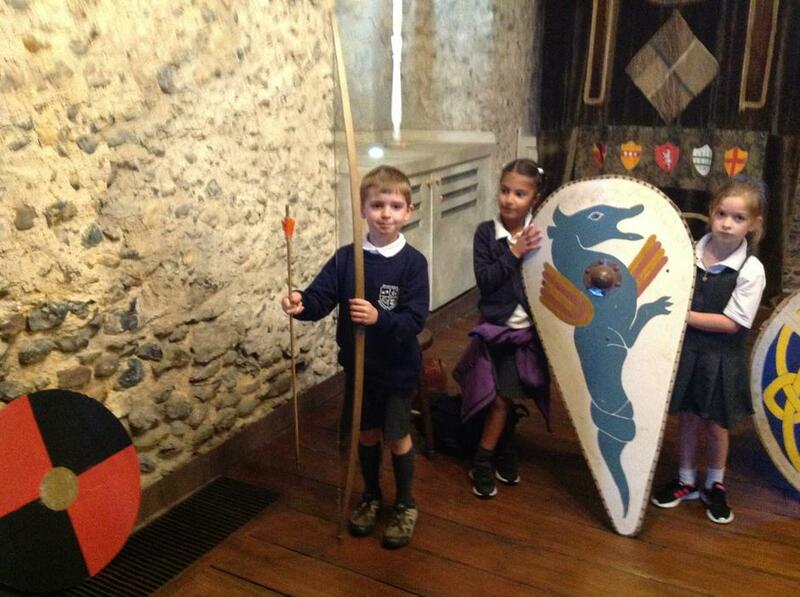 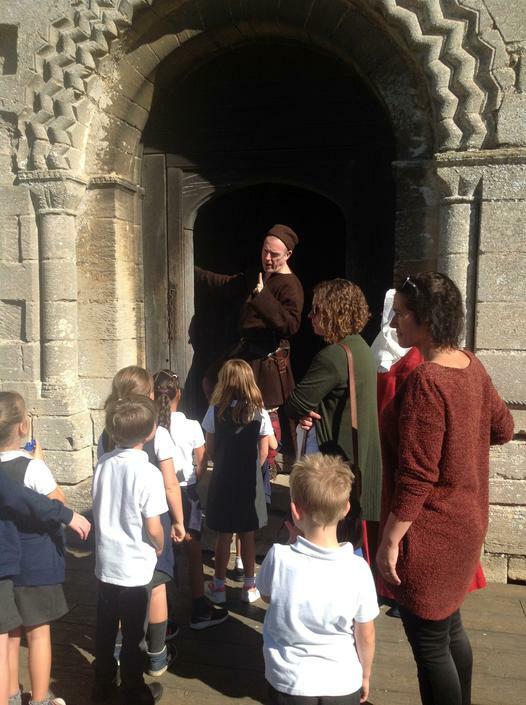 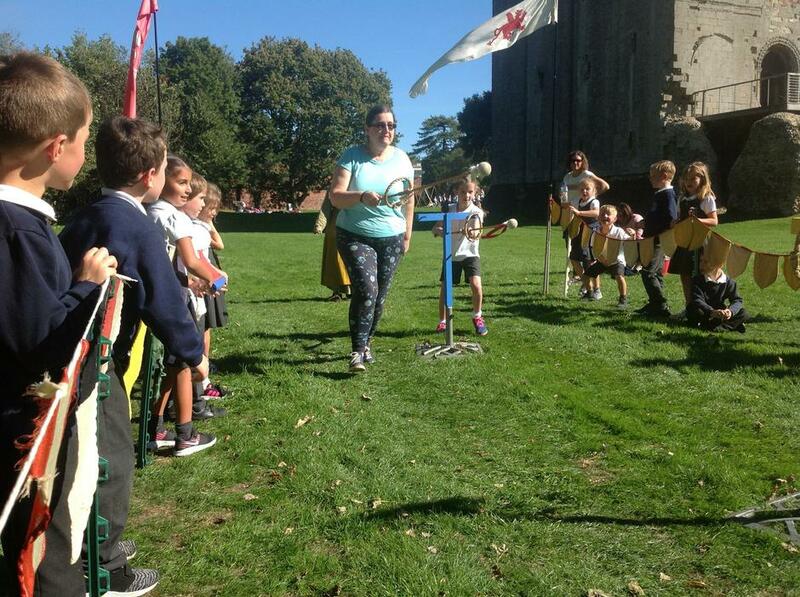 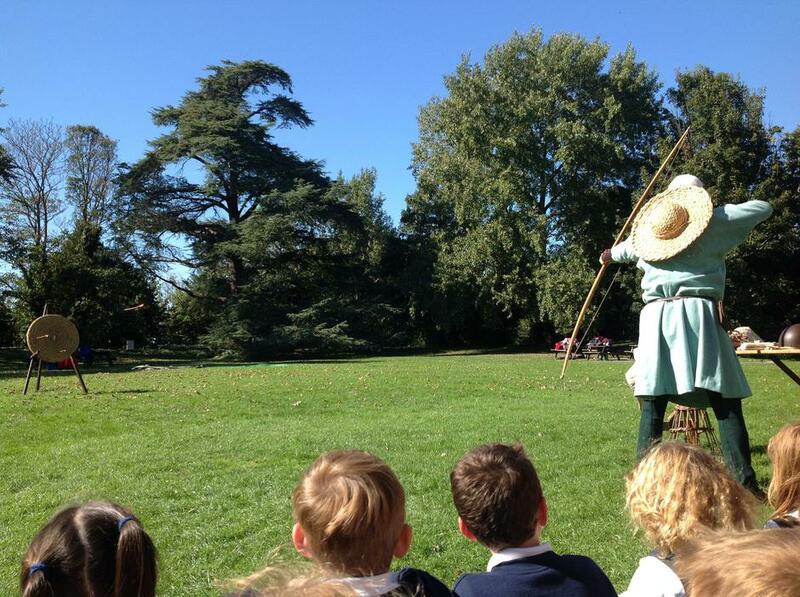 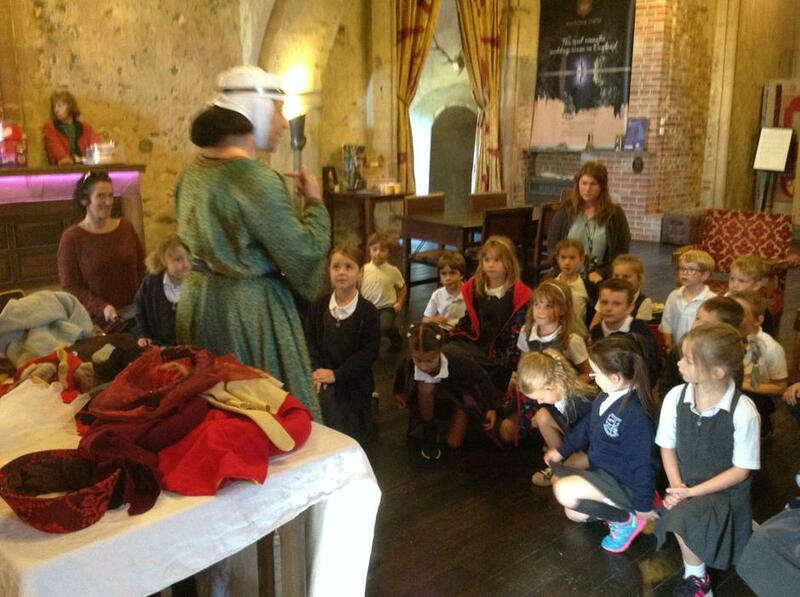 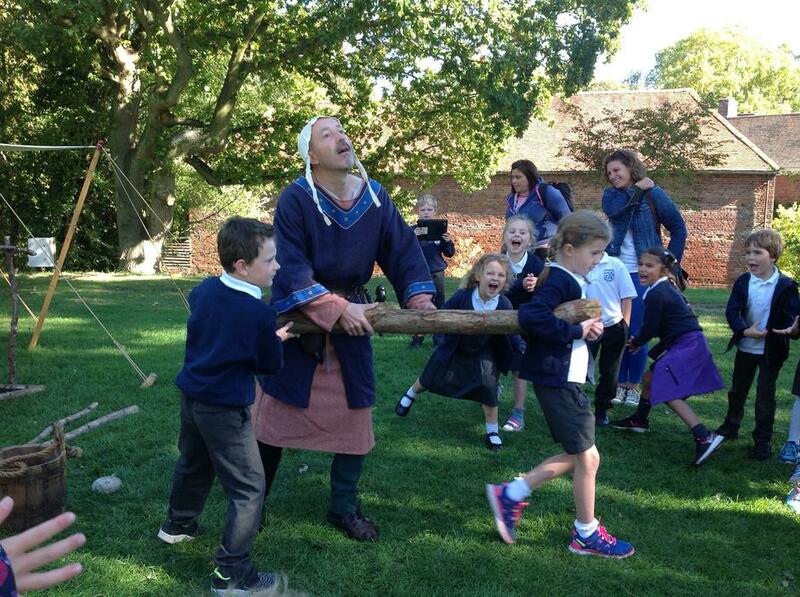 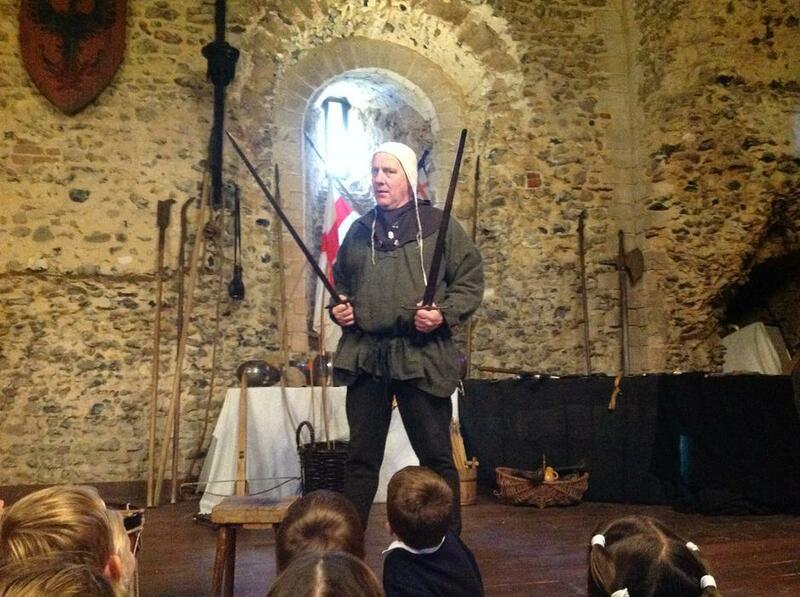 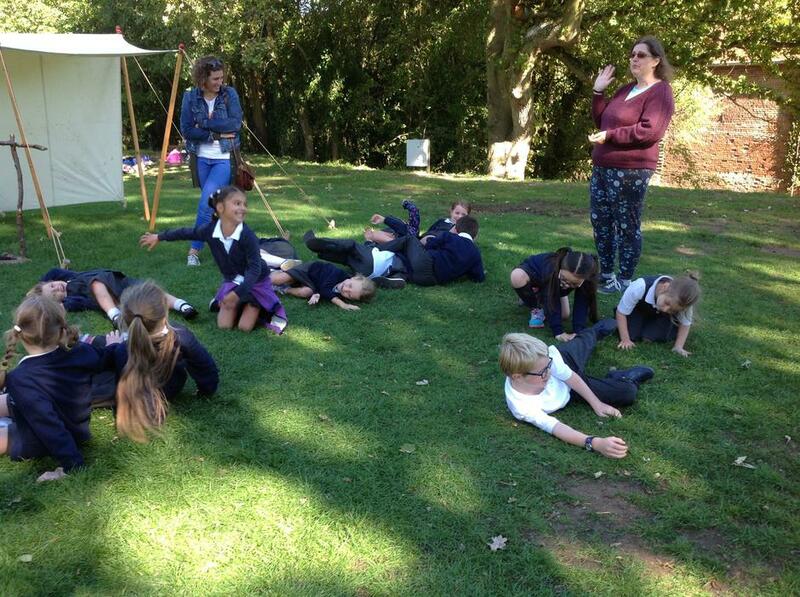 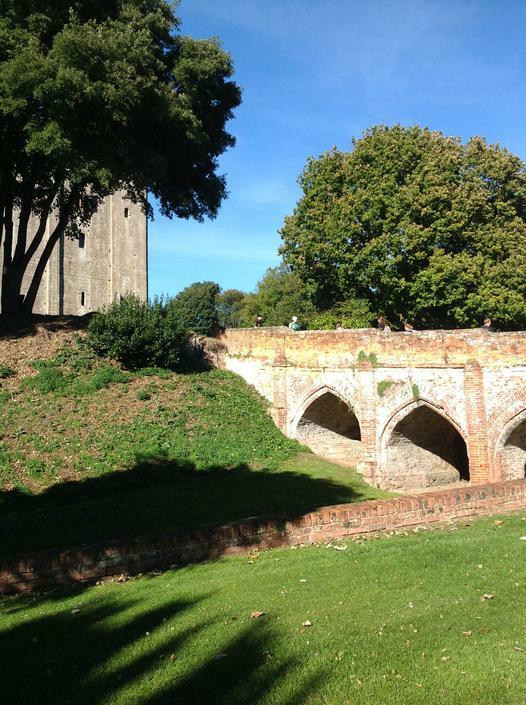 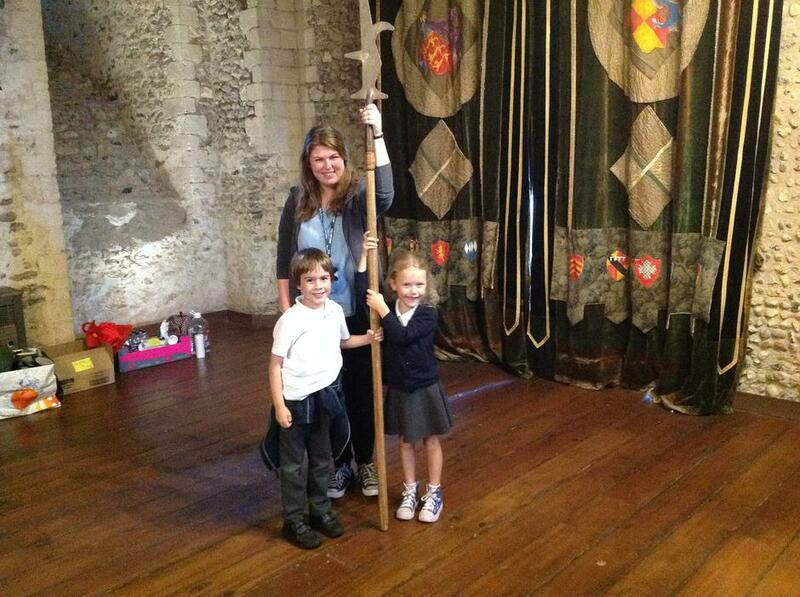 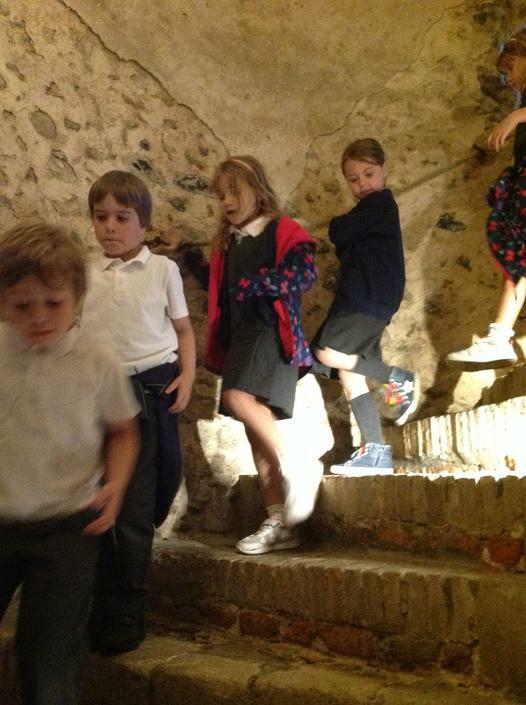 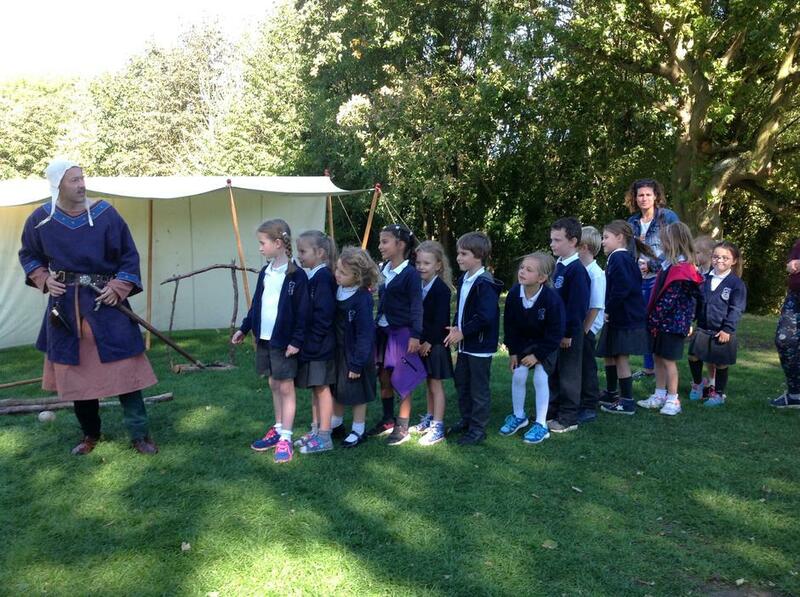 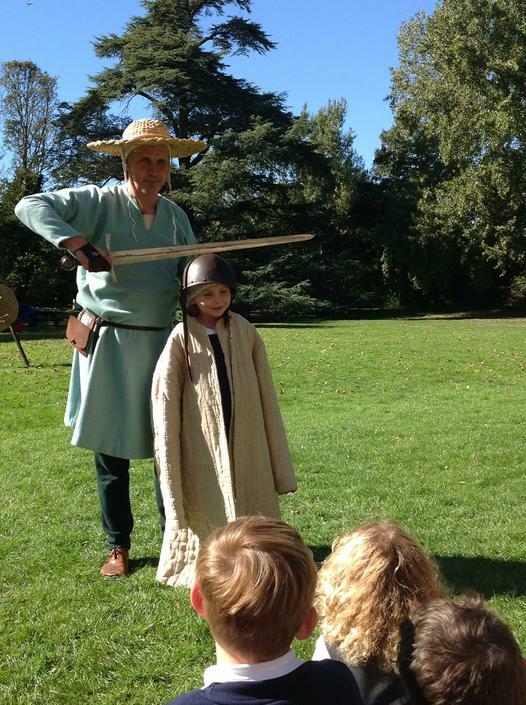 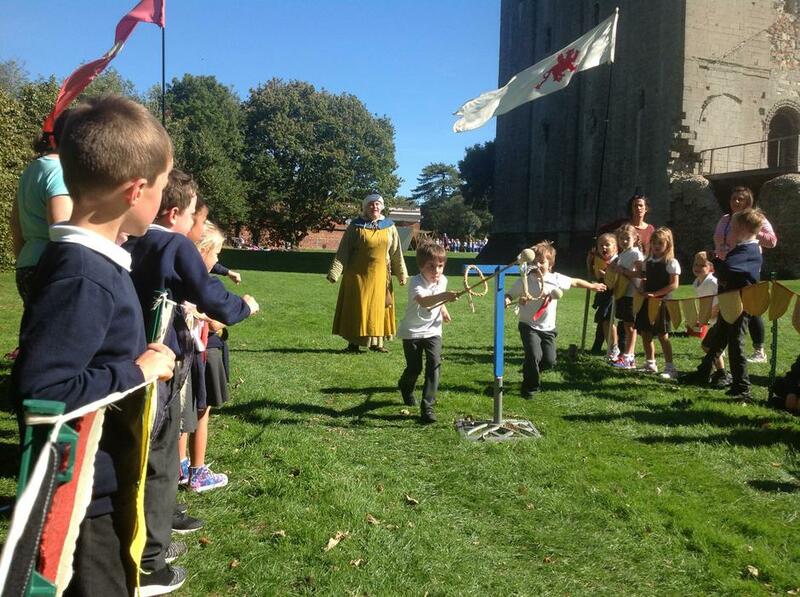 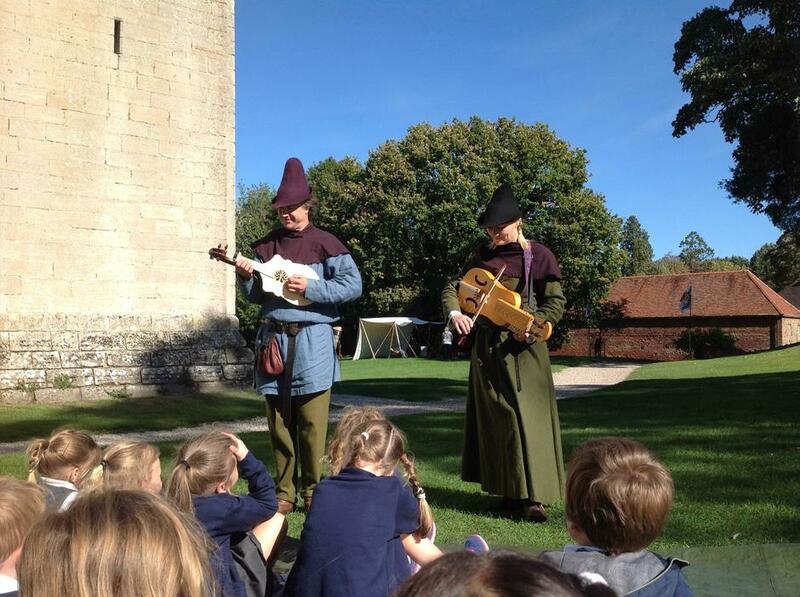 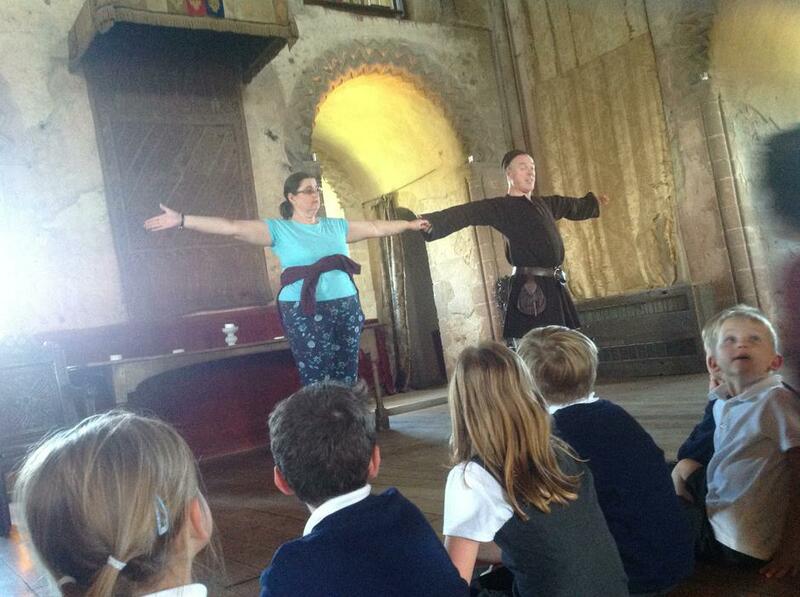 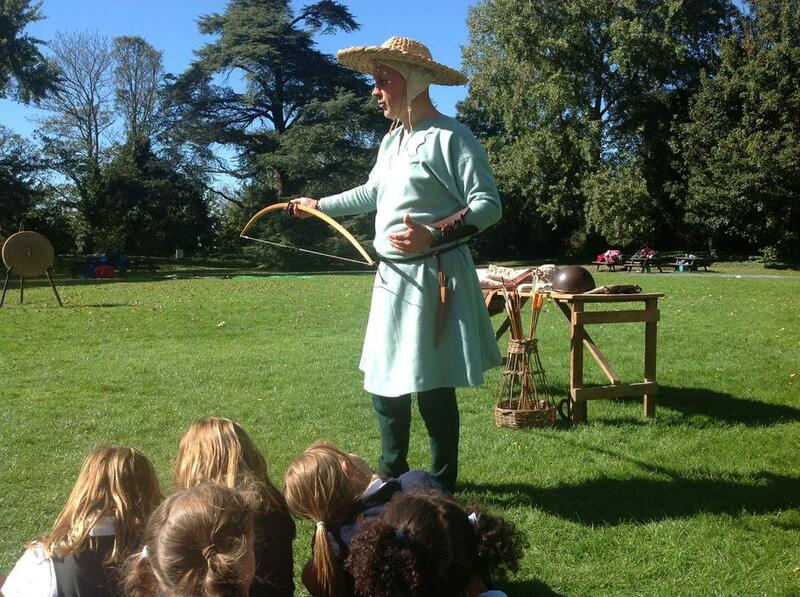 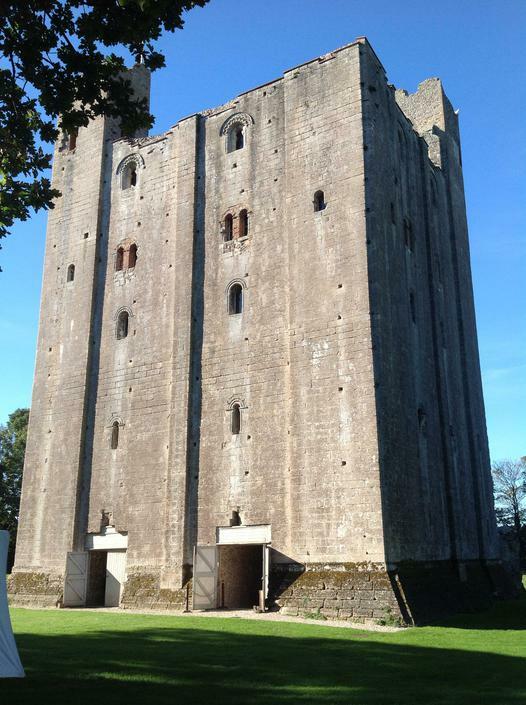 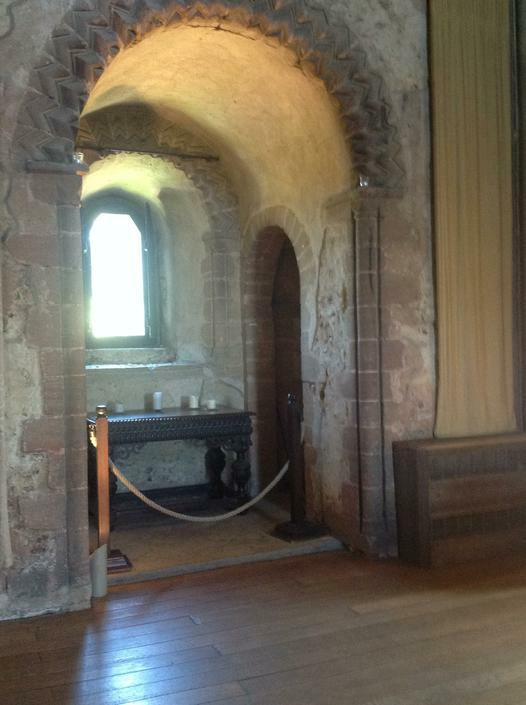 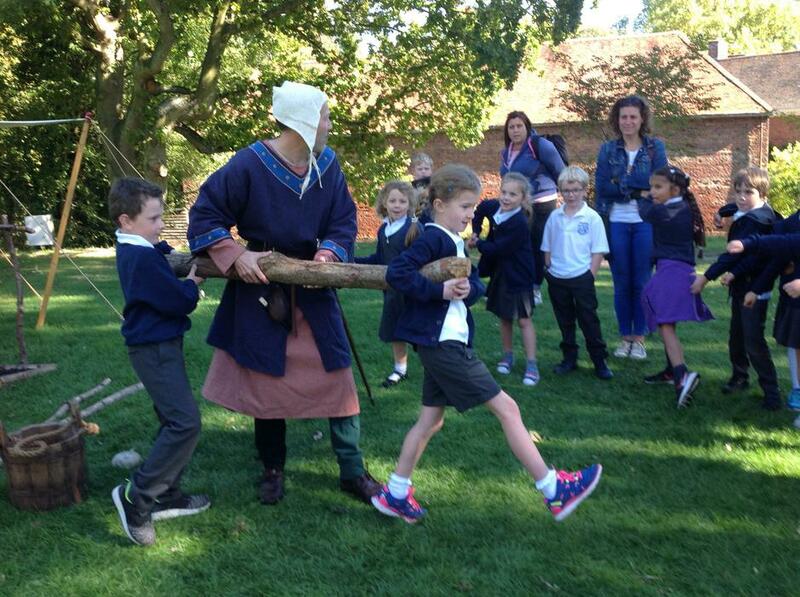 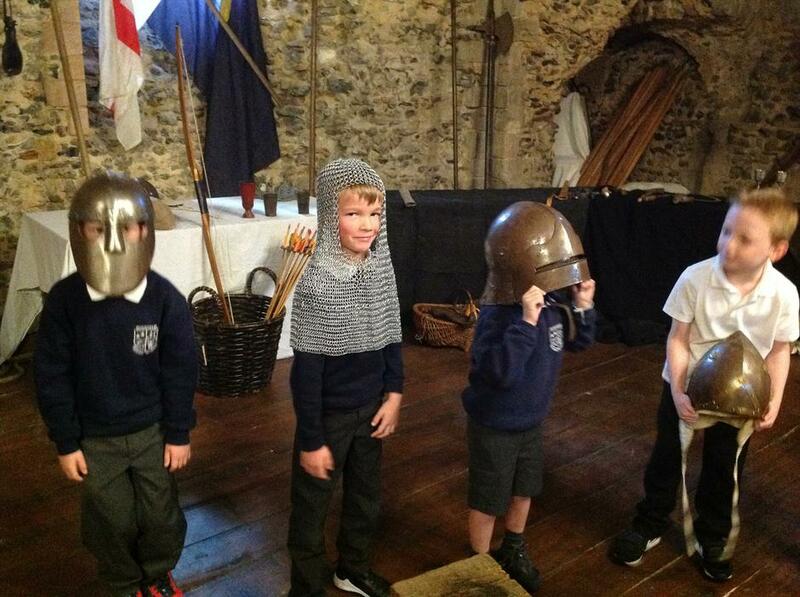 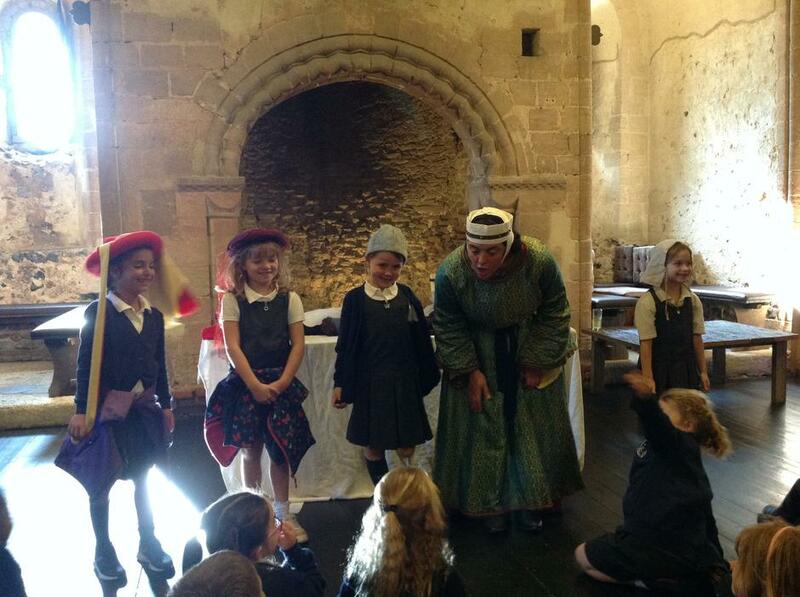 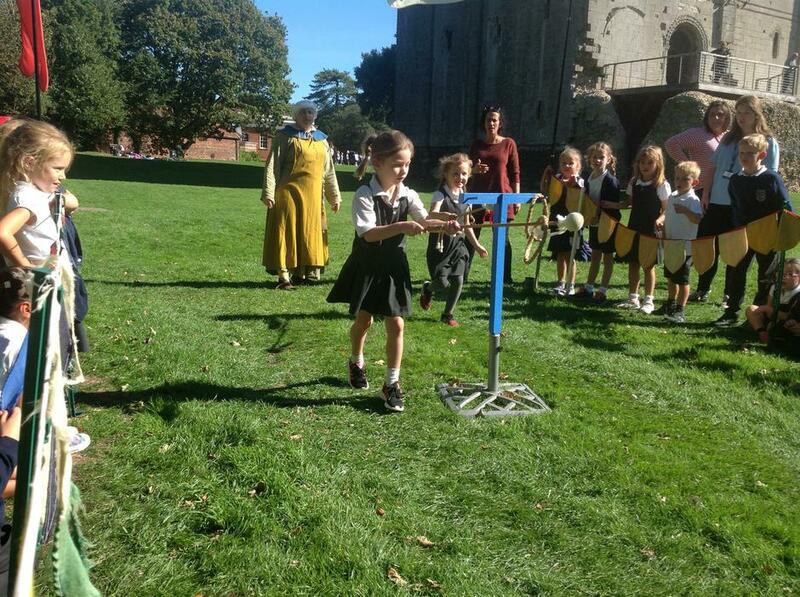 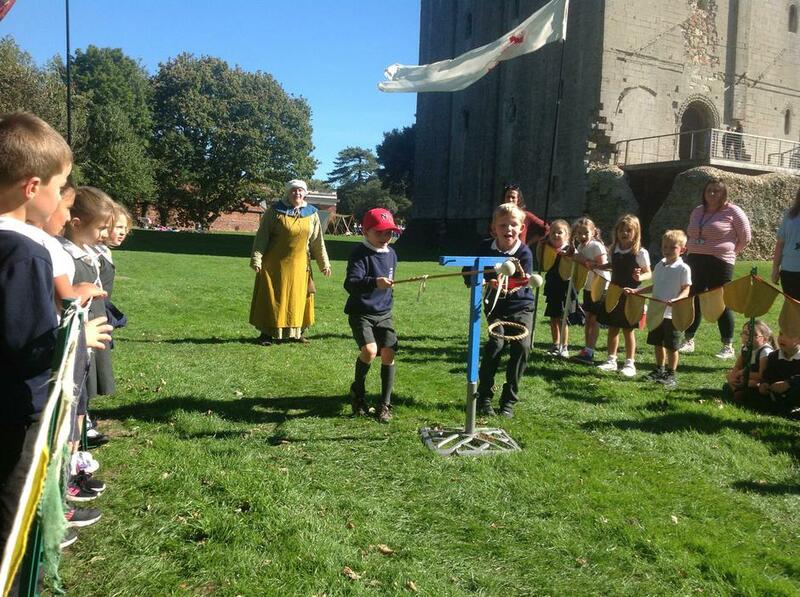 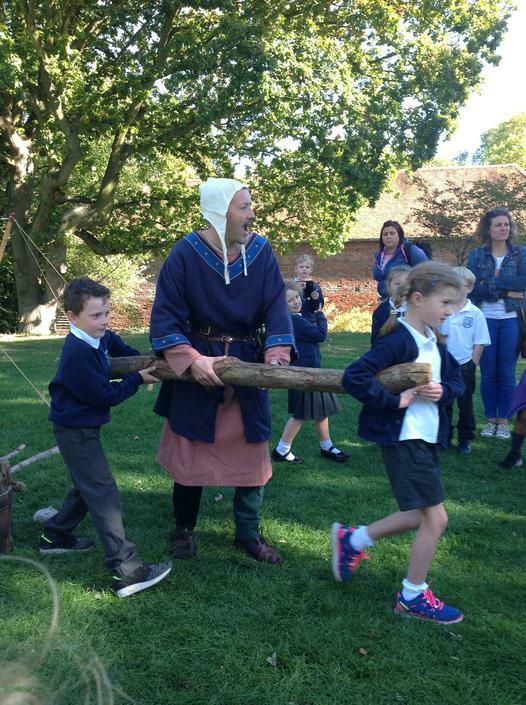 Here are a few pictures from our trip to Hedingham Castle. 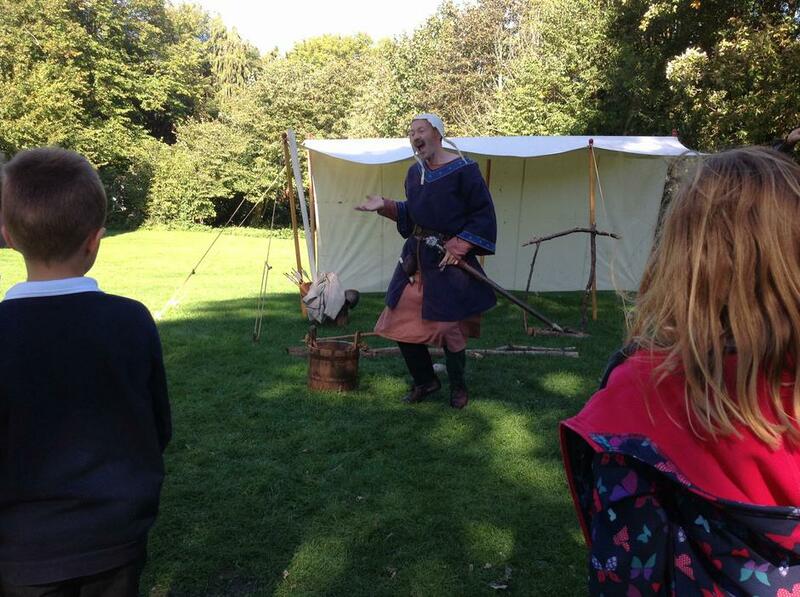 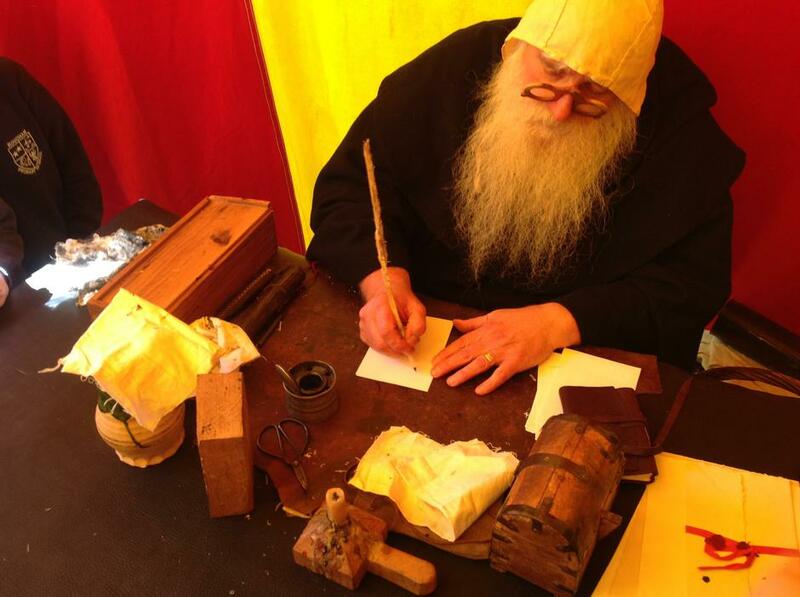 We had an absolutely fantastic day with Hands on the Past. 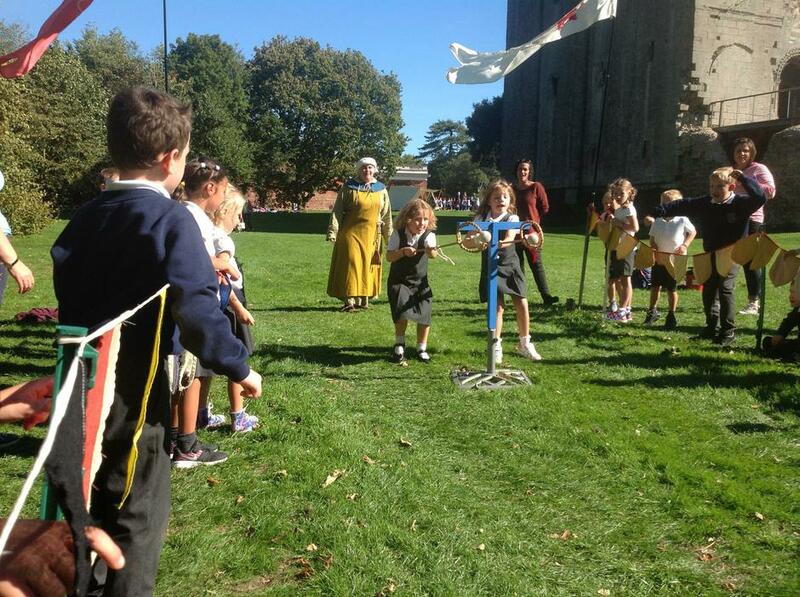 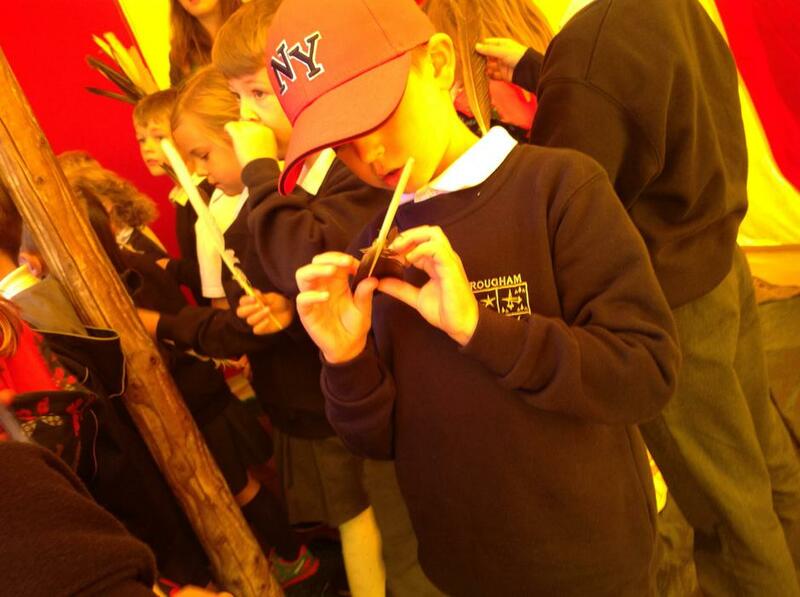 The children were so engaged and a credit to all of their parents and the school.